Turquoise's modern architecture and upscale amenities are unparalleled by any other resort in the area. Located in the heart of Orange Beach, the Resort is just a short drive from some of the best restaurants, shops and nightlife on the island. Turquoise Place features 3-4 bedroom vacation rental condos that sleep up to 12 people. Turquoise's modern architecture and upscale amenities are unparalleled by any other resort in the area. Located in the heart of Orange Beach, the Resort is just a short drive from some of the best restaurants, shops and nightlife on the island. 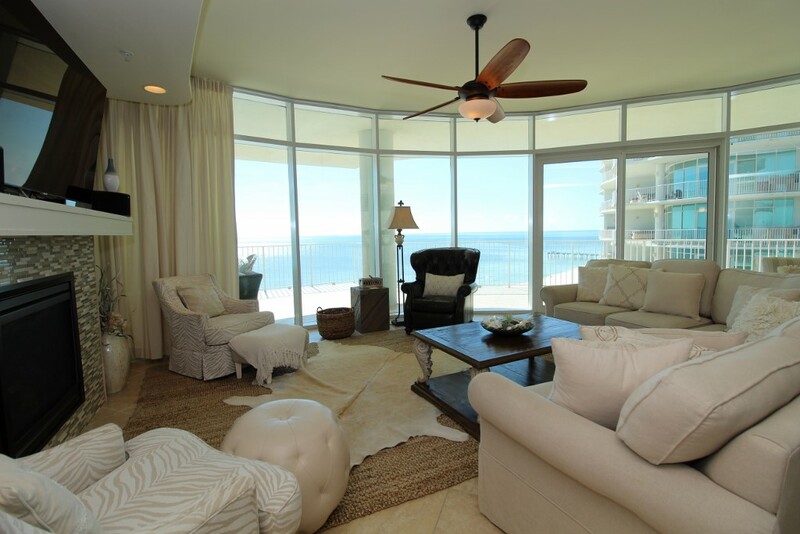 Luxury Coastal Vacations is the premier rental company in Perdido Key, offering you luxury extras like fine linens, oversize monogrammed bath towels, and deluxe bath amenities. Luxury Coastal Vacations offers 24 hour local support to make sure your stay is absolutely perfect and stress-free! Turquoise Place provides an exclusive vacation experience for those with discerning taste, and combines rest, relaxation and recreation into one idyllic and unforgettable retreat! Turn your dream vacation into a reality and book with Luxury Coastal Vacations today!